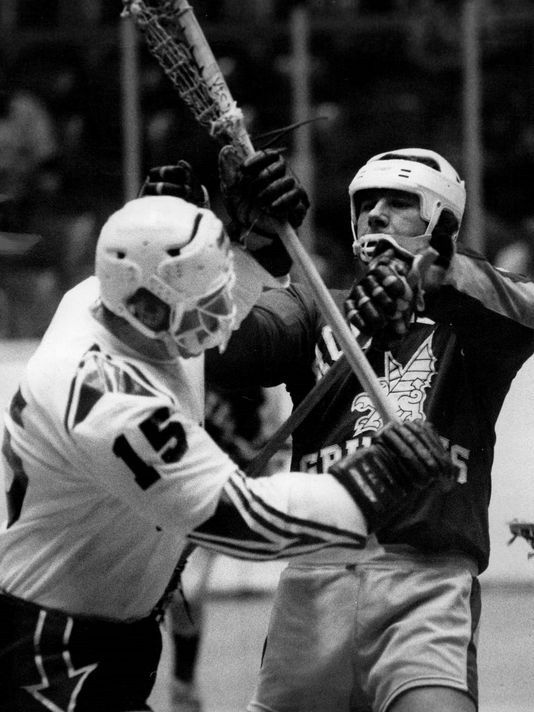 In 1988, the Major Indoor Lacrosse League was finishing its second season, and was well on its way to a third—instantly making it the most successful professional box lacrosse league in American history. 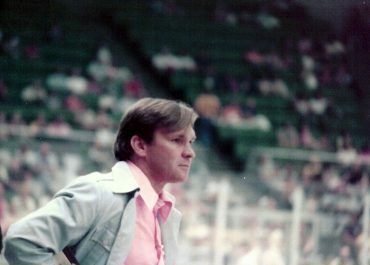 Its success was due in no small part to its “single entity” ownership model—instead of franchises being owned individually, the league owned all the teams. Among other things, this helped keep costs down. 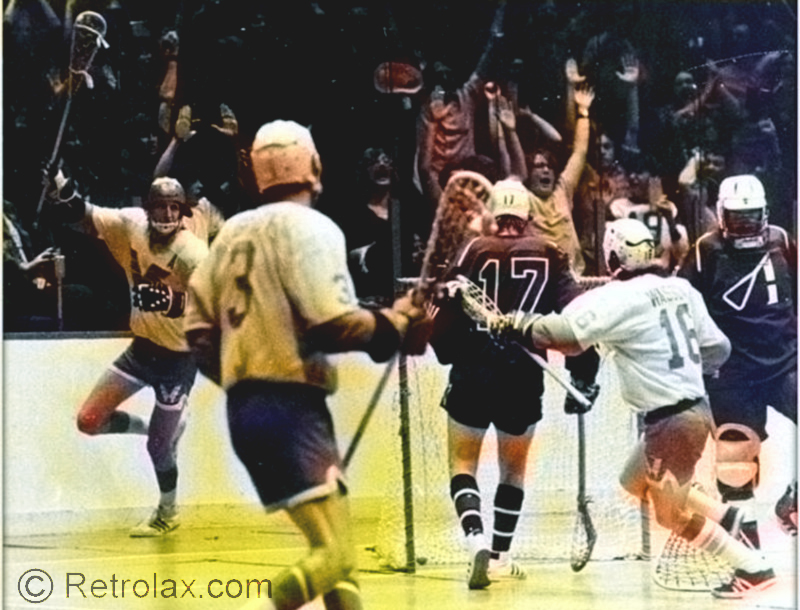 Two people were paying attention and decided that, if box lacrosse could do it, why not have a professional field lacrosse league. 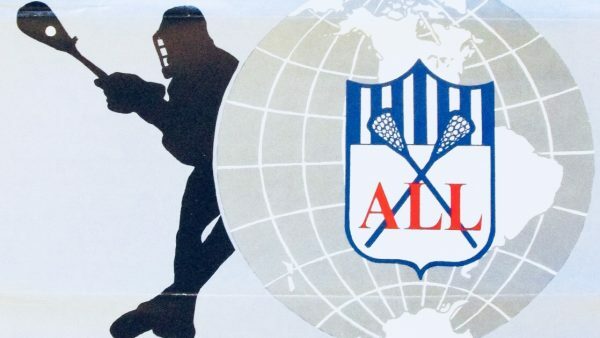 Terry Wallace and Bruce Meierdiercks were lacrosse teammates at Adelphi University in 1972, and announced the formation of the American Lacrosse League in early 1988. 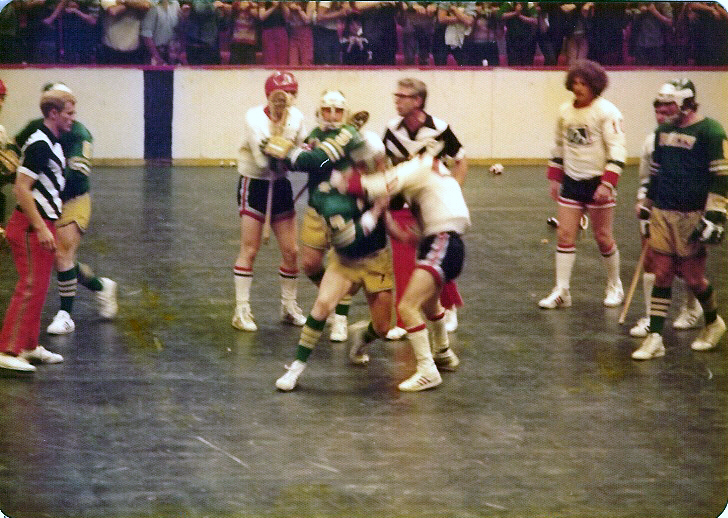 In a further attempt to get away from the pro wrestling atmosphere that, even then, was permeating box lacrosse games, the ALL stated its games would be played in a family atmosphere. To that end, it decreed that no alcoholic beverages would be sold at games, and that all players would be drug tested. The league said it would need to average 2,500 per game to break even. 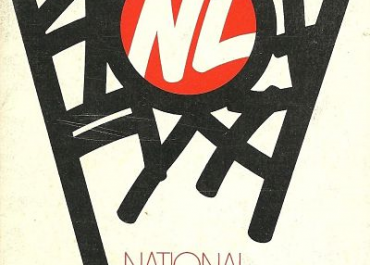 [v] In keeping with the goal of attracting families, tickets were affordably priced; in Baltimore, for instance, a single game ticket was $8, while a season ticket could be purchased for $56. The league envisioned a 15-game per team schedule, played on Sundays from April through August. 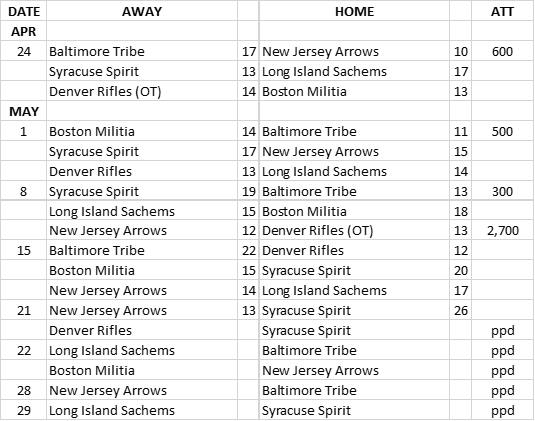 The six teams were: Baltimore Tribe, Boston Militia, New Jersey Arrows, Syracuse Spirit, Long Island Sachems, and Denver Rifles. All but Denver represented traditional lacrosse hotbeds. On April 24, 1988, the season opened with all teams participating: Syracuse visited Long Island, Baltimore played in New Jersey, and Boston hosted Denver. While the quality of play on the field was quite good, the crowds were not: only 600 attended the New Jersey game, and the following week found only 500 attending the first Tribe home game in Baltimore, with the second home game drawing only 300 patrons. 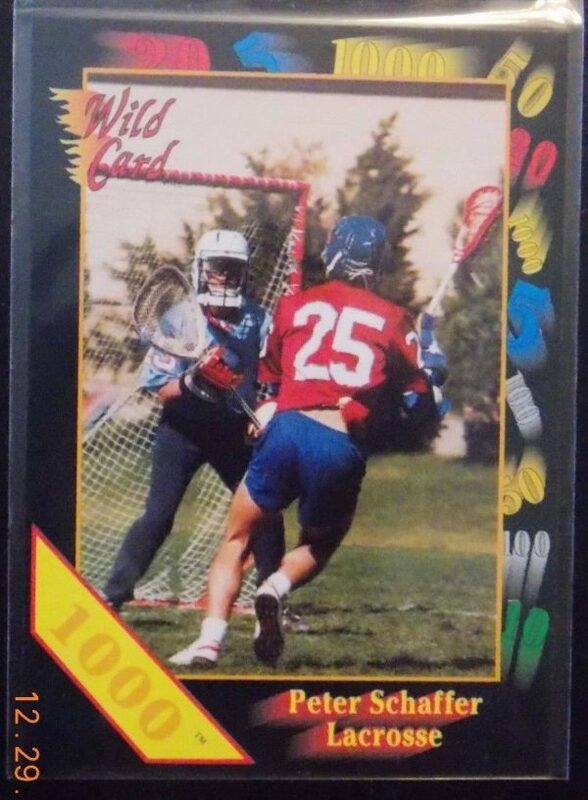 A rare card from the 1991 Wild Card promo set, showing Denver midfielder Peter Schaffer bearing down on the Baltimore goaltender. The back says Schaffer is shown “scoring his last professional lacrosse goal.” Video of the game can be viewed here. That may have been the plan, but gangrene set in shortly thereafter. The slate of games for May 28 was cancelled—ironically, on the eve of the NCAA’s Final Four weekend, the biggest event on the national lacrosse calendar. So sorry was the state of the league at that point that the original plan was to play at least one game in Syracuse, the site of the NCAA final, in the hope of using the money to earn some good will with the players. 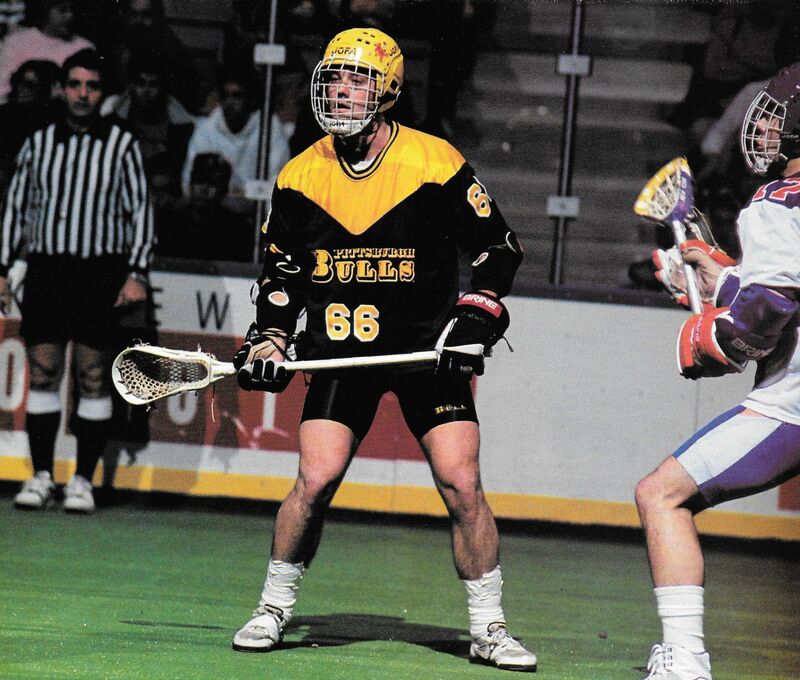 “If they can draw a decent crowd at Syracuse, they could let the players take the money from the gate,” said Baltimore Tribe coach Frank Mezzanotte. 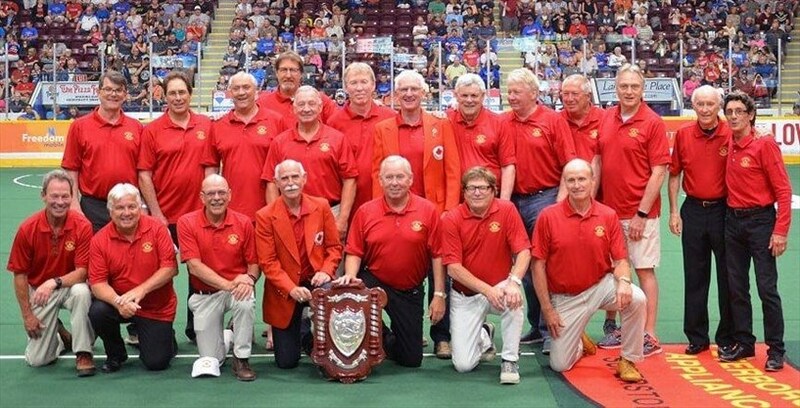 “That would end it [the season] on a positive note, and the league could re-establish itself next year under different management.” Mezzanotte also offered it would take “a miracle, like someone coming forth with $80,000,” to keep the season going. [xv] As it is, even the “charity game” proved to be too much for the league to pull off; on May 27, the plug was pulled on the American Lacrosse League. “There’s a lot of disappointment,” said Syracuse Spirit star Jeff Long. “We were really into it.”[xviii] Syracuse was on top of the league at the time the ALL folded, with a 4-1 record. Long Island was in second at 3-1, and Baltimore, Boston and Denver all stood at 2-2. New Jersey brought up the rear at 0-4, including a 26-13 annihilation at the hands of Syracuse on May 21, the last game in league history. 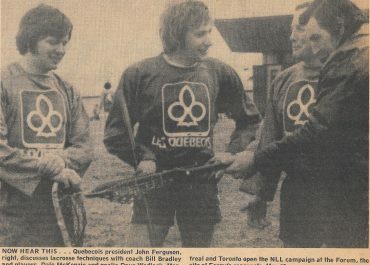 Thus ended field lacrosse’s contribution to the series of “one month wonder” professional leagues that had littered the sport’s landscape since the 1930s. 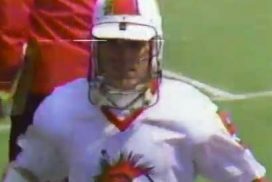 Although the league is barely remembered today, it did provide a template for Major League Lacrosse to follow 13 years later. 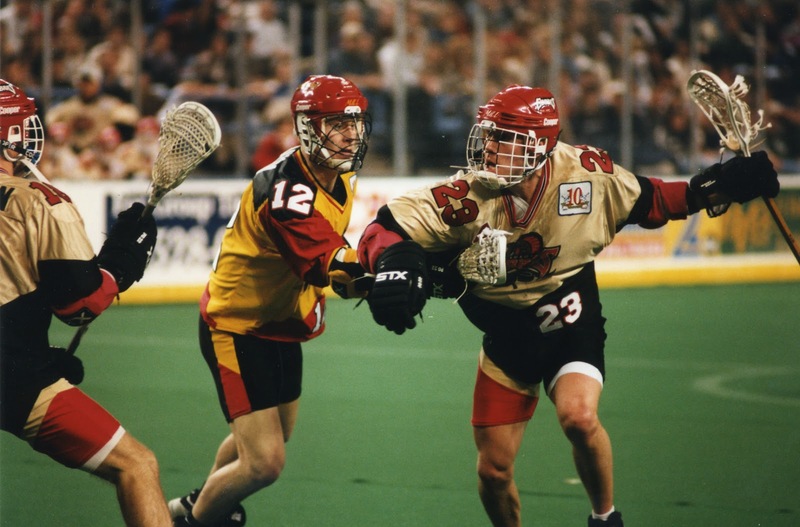 In particular, the ALL’s rule changes to generate offense were effective—no team ever scored less than 10 goals in a game—and MLL was quick to incorporate a shot clock and limit the number of long poles when it began play in 2001. 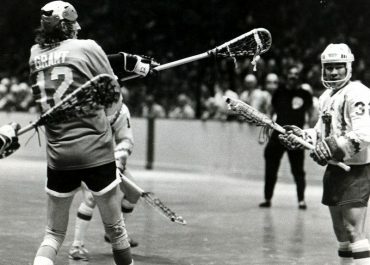 In 1972, Meierdiericks was a first-team Little All-America defenseman; Wallace was a second-team Little All-America attackman.